The U.S. Court of Appeals for the D.C. Circuit could be the first appeals court to rule on whether Bristol-Myers Squibb Co. v. Superior Court of California applied to class actions. 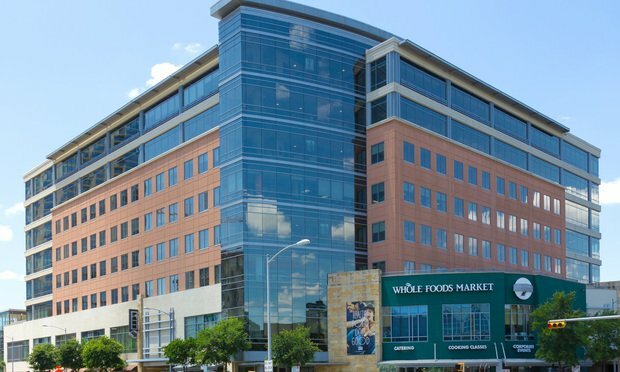 Whole Food Market headquarters, in Austin, Texas. Whole Foods Market has asked a federal appeals court to rule on a simmering debate: Whether a landmark U.S. Supreme Court decision limiting personal jurisdiction in mass torts should also apply to class actions.